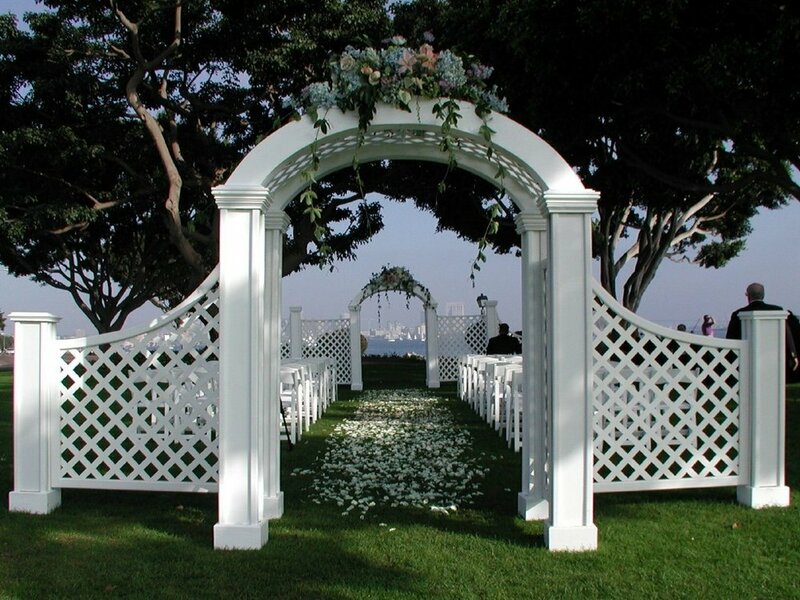 Simpson Fence co. remains a family owned and operated, professional fence company for over 47 years. Our business was started here in Middletown in 1971. 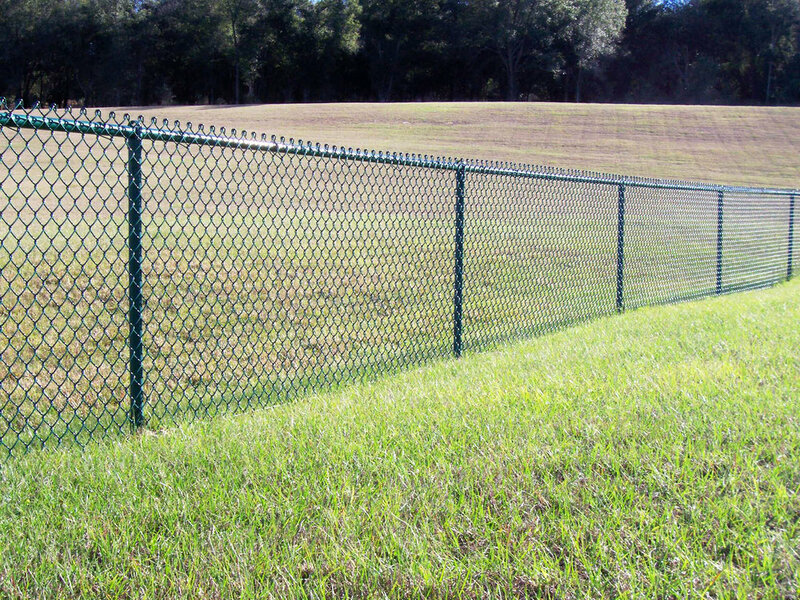 We are celebrating 47 years of providing quality material and workmanship in fence installation. Our office and showroom are located at the corner of Oxford State & Cincinnati-Dayton Rd. Visit our showroom to see displays of our materials, including aluminum and vinyl products which come with a lifetime warranty. We service Middletown, Trenton, Monroe, Franklin, Lebanon and ALL surrounding areas. Call (800) 546-5110 from 8am – 5p Monday through Friday with questions or concerns.